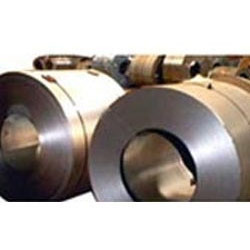 Leading Exporter of stainless steel strips, beryllium copper plates, duplex steel plates, inconel plates, inconel coils and nickel alloy plates from Mumbai. Our quickly growing association is offering a wide range of Stainless Steel Strips. The offered steel strips are commended for its smooth finish & Rust protective body. 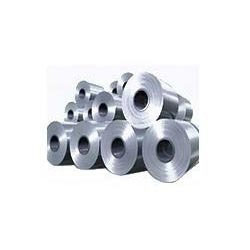 Keeping in mind the current development in the market we process our steel strips with best quality of products. These steel strips are available in diverse stipulations of thickness and dimension. Our customers can take these steel strips at nominal rates. With constant focus on the current market, we bring forth an exclusive range of Beryllium Copper Plates. These plates are processed with the fine quality metal under the observation of experts. 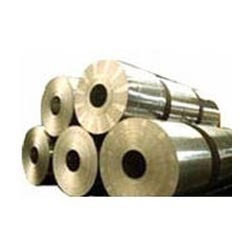 The offered beryllium copper plates are widely in metal industry & available at various thickness options. 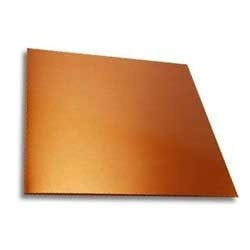 Our customers can have these beryllium copper plates from us with customization facility at best suited rates to your pocket. Our organization is renowned as one of the distinguished manufacturers, exporters and suppliers of high grade Duplex Steel Plate. 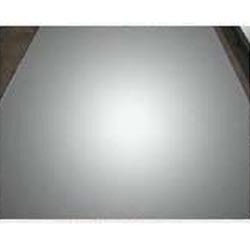 These duplex steel plates are processed with the fine quality metal under the observation of experts. 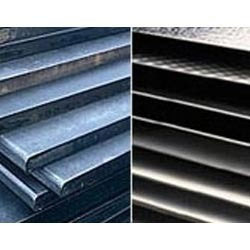 The offered duplex steel plates are widely in metal industry & available at various thickness options. Our customers can have these duplex steel plates from us with customization facility at best suited rates to your pocket. With constant focus on the current market, we bring forth an exclusive range of Inconel Plates. The offered Nickel Alloy Plates is manufactured utilizing quality assured components with the aid of technically advanced tools and machines at our well-equipped manufacturing unit. Our clients can avail the range at market leading prices within the promised time frame.